The role of a state association executive demands a number of components, including member recruitment and communicating with members, overseeing legislative issues, scheduling events and safety training initiatives. Over the past year, several state associations have appointed new executive directors. 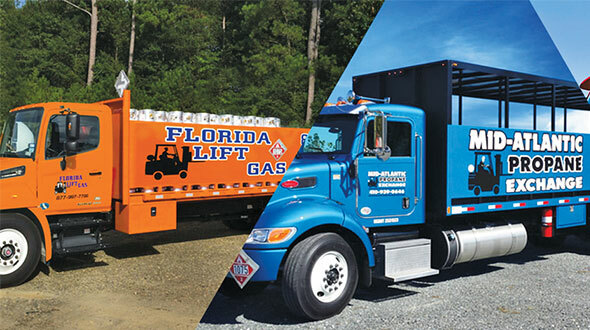 Some changes were made following the National Propane Gas Association’s (NPGA) 2016 termination of Baron Glassgow, who managed 12 states: Alaska, Arizona, Colorado, Hawaii, Idaho, Montana, New Mexico, Oregon, Utah, Virginia, Washington and Wyoming. The new executive directors and their boards of directors have been hard at work, building membership, improving communication and resolving funding issues. To date, all of the associations that Glassgow managed have new executive directors in place, with the exception of the Rocky Mountain Propane Association (RMPA) and Arizona. Phil Scheel of Tumbleweed Propane is serving as president of RMPA until a new executive is hired. The directors shared the current issues they’re facing and their visions for the future. Dan Binning became executive director in November 2016 after previously working at Kiva Energy, AmeriGas, Ferrellgas and Petrolane, respectively. In his new position, Binning aims to recruit new members, as well as set up conventions, meetings, industry trainers and PERC materials. As a solution, Binning hopes to increase dues revenue, as well as non-dues revenue through sponsorships of meetings and seminars. He also aims to ensure financial transparency with association members. One of the major challenges for member states is rate-based payer-funded expansion of natural gas mains. It’s common in many states, Binning notes, but it’s an issue state leaders must follow. For the past year, the Rocky Mountain Propane Association’s board of directors has taken on the responsibilities of the executive director. The association serving Idaho, Montana, Utah and Wyoming envisions hiring a new executive director in the next nine to 18 months, Scheel notes. In the meantime, the process has demanded more work from the association’s board of directors. 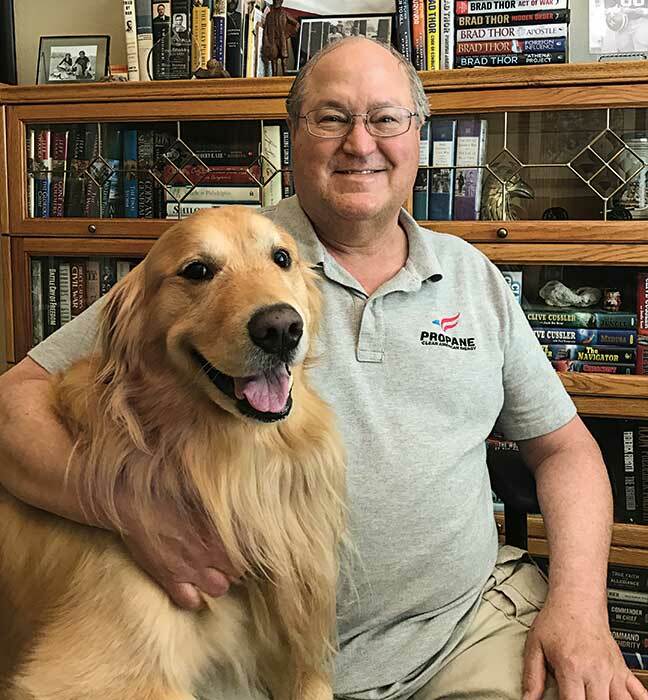 Scheel and others on the board have volunteered many hours outside of their day-to-day jobs to help the association build its membership and envision new goals. Scheel has also spent time seeking new opportunities with PERC projects. Amidst the search for a new executive director, the association has been faced with challenges. Members have seen natural gas expansion in Wyoming. The association is also considering how to address an electronic logbook rule, which will impact how retailers in the region receive their product. Matt Solak transitioned to serve as the executive director of the Pacific Propane Gas Association in September 2016. The association features members from Alaska, Hawaii, Oregon and Washington. Solak works with Kindsvatter, Dalling & Associates, an association management firm based in Lansing, Michigan, which also oversees the Michigan Propane Gas Association and the Ohio Propane Gas Association. Despite some of the transitional challenges, Solak notes NPGA has been helpful with auditing and getting the association on track with its PERC funds. The association now has additional checks and balances in order to keep funds transparent, as well as altering programs and advocacy. The West Coast has a more aggressive emissions policy than many other regions, so the association monitors greenhouse gas taxes to ensure they do not adversely impact marketers. Overall, the association faces unique challenges when compared with other state associations, as the geographies of the member states are quite different. Solak hopes to ensure association members in Alaska and Hawaii feel connected with the association at meetings. In addition, he has encouraged members in both states to become more involved with the industry’s Certified Employee Training Program. The Propane Gas Association of New England (PGANE) also transitioned its leadership this past year, as longtime President and CEO Joe Rose retired. Leslie Anderson took over the position in January 2017, with Rose assisting in the transition through July. Anderson previously served in the propane industry for 14 years at Dead River Co. While Anderson admits it’s a challenge to juggle a six-state association, having Rose’s assistance significantly helped. “Together, we got on our feet quickly for me to take over with issues that were going on,” she says. As PGANE’s president and CEO, Anderson hopes to address the aging population of the propane industry. She notes the issue is especially pressing in New England, where the average age of employees is between 49 and 52. In addition, taxes tend to be higher in New England, which discourages some new, up-and-coming businesses from staying in the area. Anderson also aims to further promote the green benefits of propane among legislators in New England. The Virginia Propane Gas Association named Ben Rowe as its executive director in December 2016. Rowe works with the Alliance Group, an association management firm based in Richmond, Virginia. 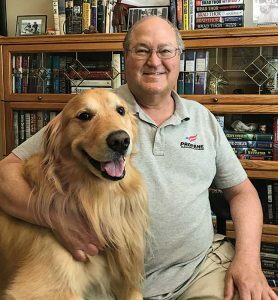 In the position, he helps to oversee day-to-day operations of the association, as well as plan association events and meetings. He also works with the association’s safety and training coordinator and its government affairs representative. With Rowe’s transition into the role, Virginia has implemented stronger processes to ensure the sound fiscal management of the association. He envisions growing the association’s membership, increasing engagement with its current members and facilitating gallon-growth opportunities. The association is also keeping a close eye on the commonwealth’s gubernatorial election, which will occur this fall. 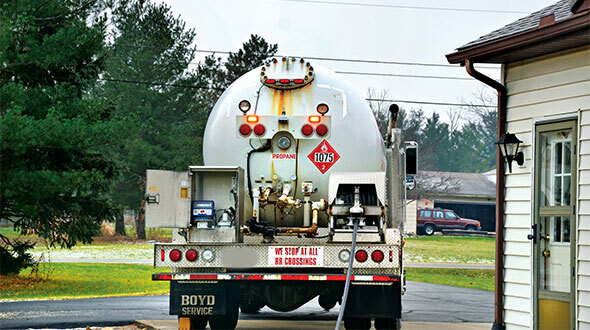 The association will be monitoring any issues that either candidate may bring, as well as campaign talking points and materials that might impact the propane industry. “We are a strong association with active membership, but there is room for growth,” Rowe adds. Attention, state executives: Tell us the key issues happening in your state, and we can talk about it in LP Gas. We can also report your news and follow up on story ideas. Contact Brian Richesson, editor, at brichesson@northcoastmedia.net or 216-706-3748. Megan Smalley is the associate editor of LP Gas magazine. Contact her at msmalley@northcoastmedia.net or 216-363-7930.